Sergio Sette Camara, driver of the Carlin team, showed the best results (1:57.136) at the Practice Session of the FIA Formula-2 Championship in Baku. Luca Ghiotto, Italian driver from Campos Vexatec Racing, came in second (1:57.208), while Ralph Boschung from MP Motorsport came in third (1:57.629). The 2018 Formula 1 Azerbaijan Grand Prix kicked off in Baku today. Formula 1 first practice session and second practice session and Formula 2 qualifying will be held on the first day of the races on April 27. 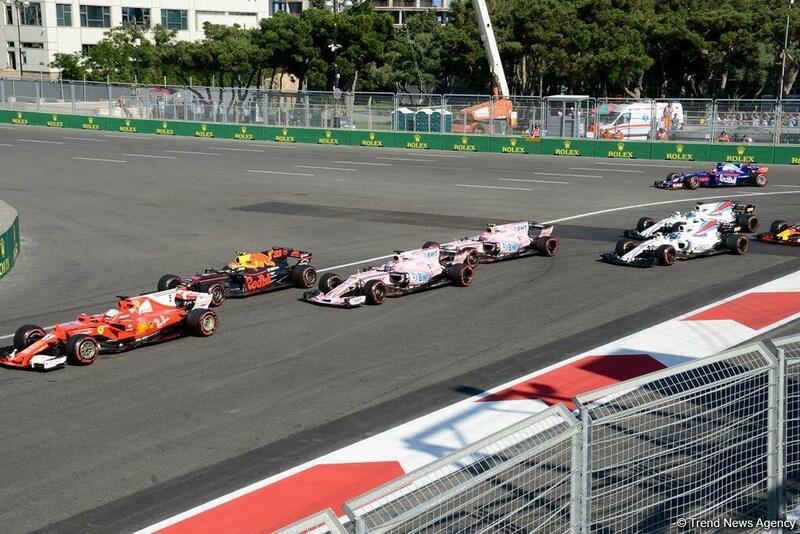 Drivers will compete on the six kilometer Baku City Circuit. The length of the widest part of the track is 13 meters, and the narrowest width is 7.6 meters between the turns 7 and 8, which are along the Icheri Sheher (Inner City).